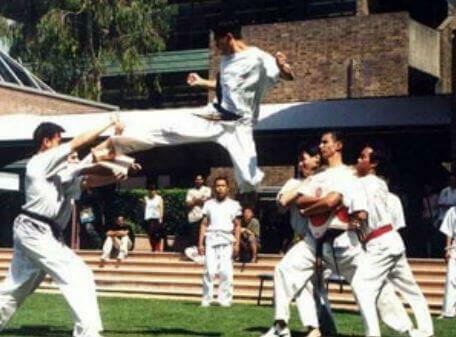 The Master Instructors at Pinnacle Martial Arts Academy in Sydney have over 150 years combined experience in Martial Arts which is unparalleled by any other Martial Arts Academy. You will usually find this experience on the floor at one time passing their knowledge and skills to the students. 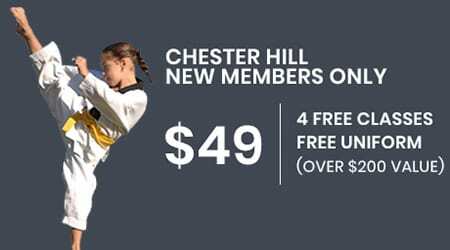 Our least experienced instructor holds an impressive Black Belt 4th Dan from the Kukkiwon World headquarters, therefore providing the highest quality of training anywhere in the world. 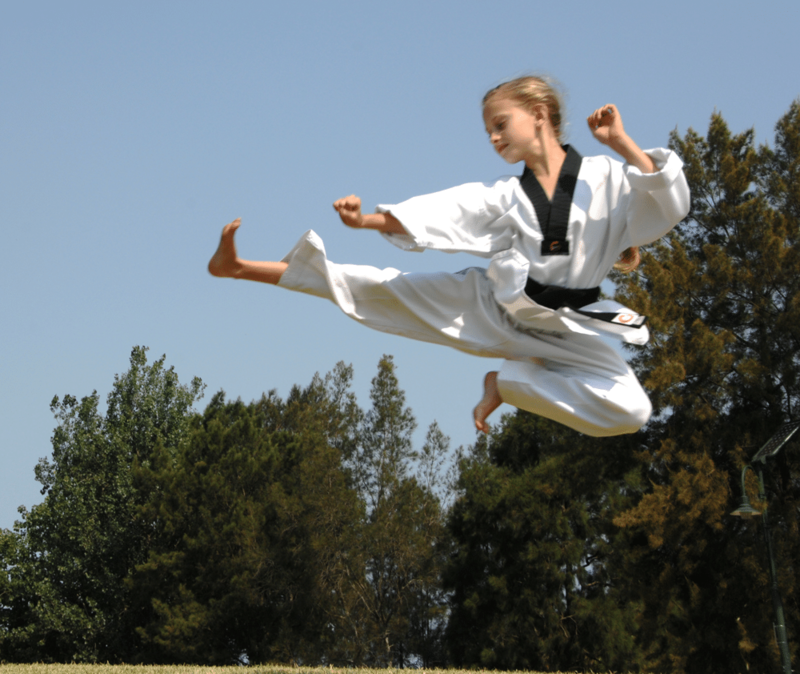 Once you move through our Self Defence program you will develop a deep sense of confidence, pride and self-respect. 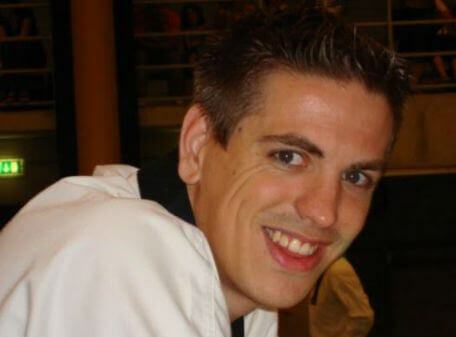 Come learn Self Defence near you with the experts. 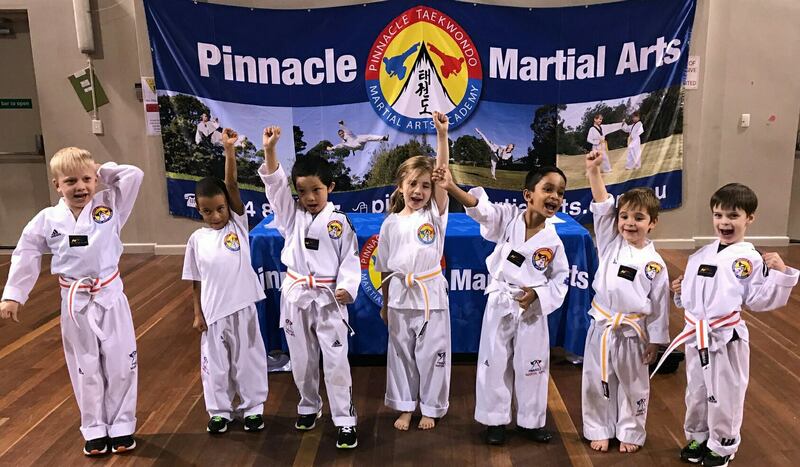 Pinnacle Martial Arts is a dynamic combination of selected effective techniques from various popular Martial Arts such as: Korean Karate, Taekwondo, Kickboxing, Kung Fu, Boxing, Japanese Karate, Hapkido and Pressure Points which translates into a comprehensive, exciting, effective and unique style. 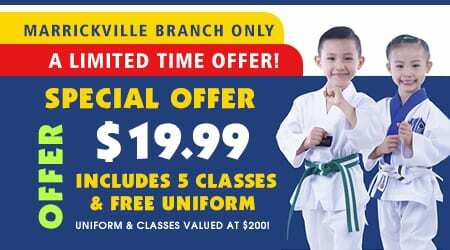 Pinnacle Self Defence – Everyone hopes that they should not have to defend themselves in any kind of confrontation; however we live in unsafe times. 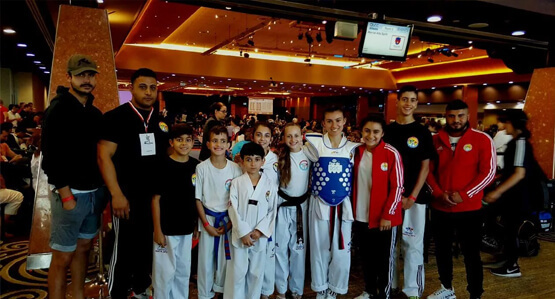 At our academy, our experienced and highly trained instructors teach you realistic releases and escape which are effective for children, men and women. We teach you how to recognise various potentially dangerous situations and you will develop the confidence to effectively avoid, release or escape those situations. 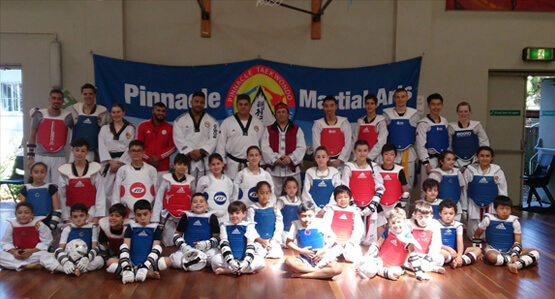 Transforming Individuals – The wealth of experience at Pinnacle with the Masters and Instructors has transformed average kids into role models and local, state, national and international gold medalists and Australian junior and senior representatives. 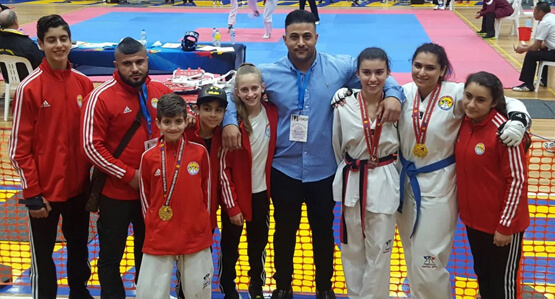 Improved Self Confidence/Self Esteem – There will be a noticeable change in your physical appearance and the techniques you develop by learning Self Defence. This in turn will increase your confidence levels and improve your self image.